RGS Rubber & Gasket Supplies is based in Yantai, Shandong Province, China. With factories in Zhejiang province as well as an office in Louisville, Kentucky. RGS is one of the biggest sealing and heat preservation products manufacturer in China. 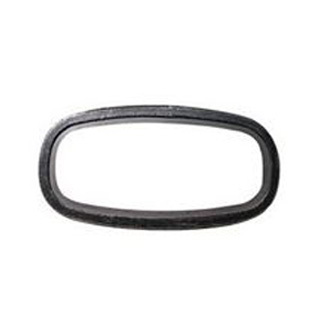 RGS supply the overall solution of Metal Gaskets, Non-metallic Gaskets, Braided Packings, Compressed Gasket Sheets. To assure create more valve for customers from all over the world. RGS has been found and conformed according to ISO 9001, As a professional manufacturer and supplier, RGS can offer a widely range of sealing raw materials and products,more competitive price, prompt feedback, fast delivery time & keep the order updated. We promise RGS Gasket & Seals is your good choice. The products are mainly applied in the industries of aviation, shipbuilding, petroleum chemical industry, foodstuff and medicine, with the good merits of heat preservation, heat insulation, seal and insulation.